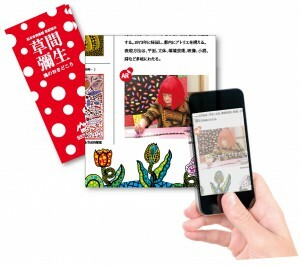 The “YAYOI KUSAMA The Place for My Soul” pamphlet supports augmented reality (AR). 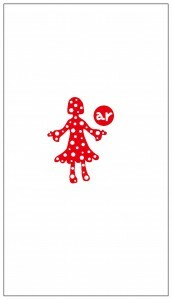 To enjoy AR, follow the procedure below to install “YAYOI KUSAMA AR” (free of charge). 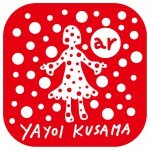 Download “YAYOI KUSAMA AR” from the AppStore or GooglePlay. 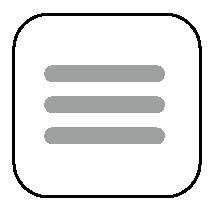 If using an iPhone, iPad, or iPod, tap the “AppStore” badge below to download the app. If using an Android device, tap the “GooglePlay” badge. You will be taken to the app’s store page. Tap the install button on the store page to install the app. Tap the icon below to start up “YAYOI KUSAMA AR”. 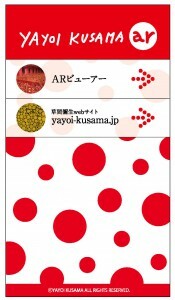 Your device connects to “YAYOI KUSAMA AR”. After the loading (connection) screen, the top page is displayed. 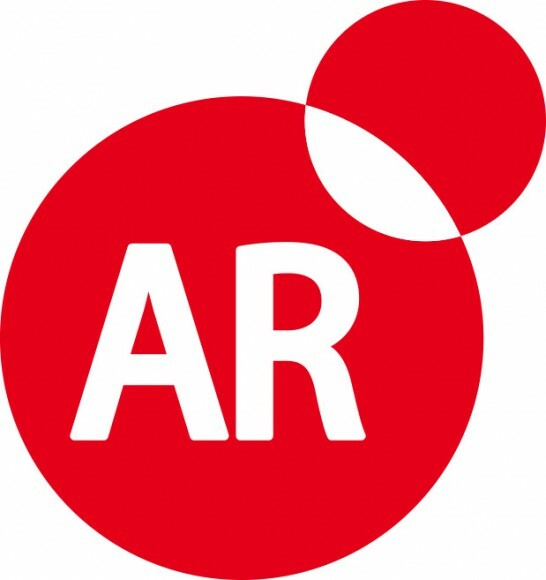 Tap “AR Viewer”. The AR Viewer starts. When “Pass over the marker.” is displayed, pass your smartphone or tablet camera over the photos that have the symbol in the pamphlet. When the scan is complete, the AR image is downloaded and you can enjoy the KUSAMA world in AR. Move your smartphone or tablet up and down, and left and right. You can view a 360° panoramic image. 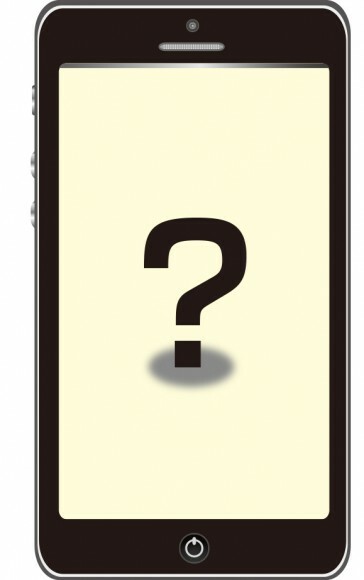 If you want to view the next image, press the button on the top-left of the screen to return to the top screen. 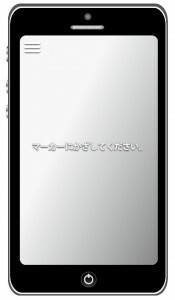 Tap “AR Viewer” again and load the next image.